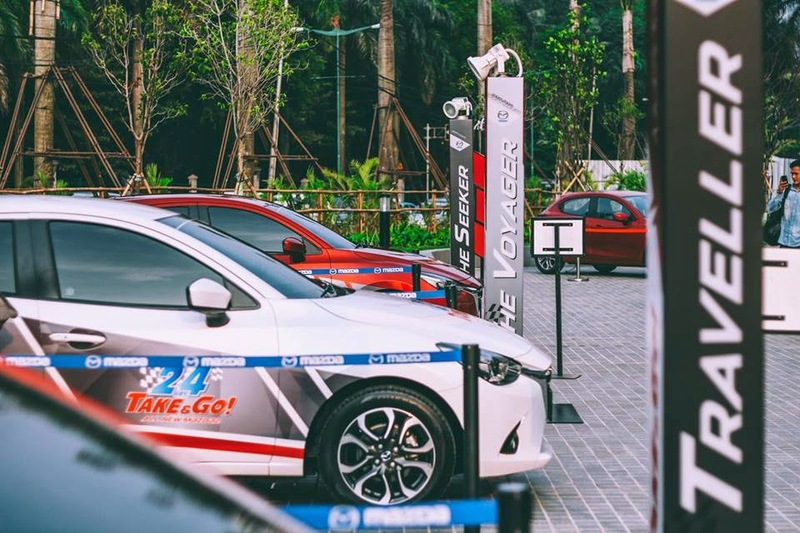 MAZDA TAKE & GO 24 HOURS CITY TOUR - Are you ever imagining explore your city within 24 hours while doing all the fun stuffs and something new during the tour? 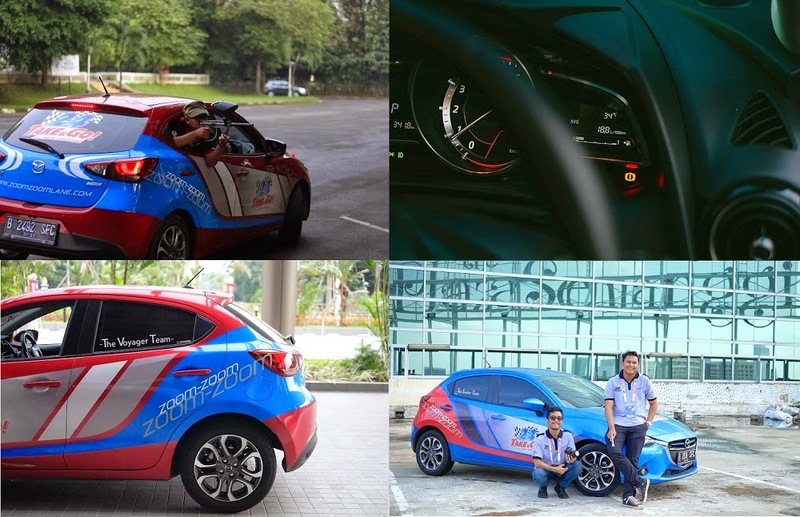 Yes, this is the story of the all new Mazda2, All New Mazda2 24HRS TAKE & GO was held last week by invited 30 selected journalists to join and prove the toughness and strength of the all new Mazda2 to explore the city of Jakarta for 24 hours non-stop like without literally stop the engine. The all new Mazda 2 or called by Mazda Demio in Japan, is the 6th generation equipped with all the advanced technologies from Mazda such as SKYACTIV Technology, Kodo-Soul of Motion, i-Activsense and MZD Connect. Indonesia becomes the second country after Japan to release this type of Mazda car, which has awarded as Japan car of the year 2014-2015. Before start the tour (the tour itself started on 4th February 2015 at 11PM), Mazda divided the journalists into 5 teams; The Voyager, The Seeker, The Explorer, The Traveler, dan The Tracker. All the teams were challenged to generate as many points with activities provided by Mazda team. Explore the city by visiting particular spots and historical sites around Jakarta like museums, old café, monuments, modern architectural buildings, etc. Look at these cool pictures taken with the mini Mazda has done visited all the sites on the bucket list. From Bakrie Tower to Ragusa Es Italia, from Taman Mini Indonesia Indah to Museum Nasional Indonesia, there’re total 120 venues all over Jakarta’s districts, what an experiences right? That’s all about the power of The All New Mazda2. Also these journalists team should finished three specific challenges; The Frisky Shot Paintball at Taman Kridaloka Senayan, The Eyeless Drive at Mazda Thamrin dan The Skycrapper Catcher at Rooftop Semanggi. Each challenge has made to feel advance features from the All New Mazda such as Dynamic Stability Control, Parking Distance Sensor, atau Hill Launch Assist. 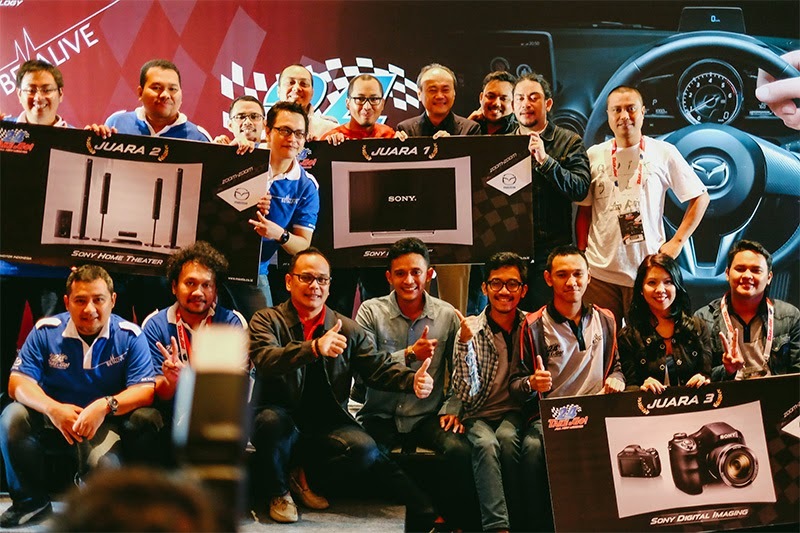 After 24 hours journey (the next day on 5th February 2015), all the fun closed by awarding night to reveal the best team of The All New Mazda2 24HRS TAKE & GO. Congratulations to The Voyagers team as the 1st winner with total points 365 and total venue explored 83 spots, followed by The Explorer with 360 points in second place, and The Seeker with 314 points in third place, with the rest team brought the shopping voucher home and seems everyone is happy with all the prizes and experiences had brought by The all new Mazda2. 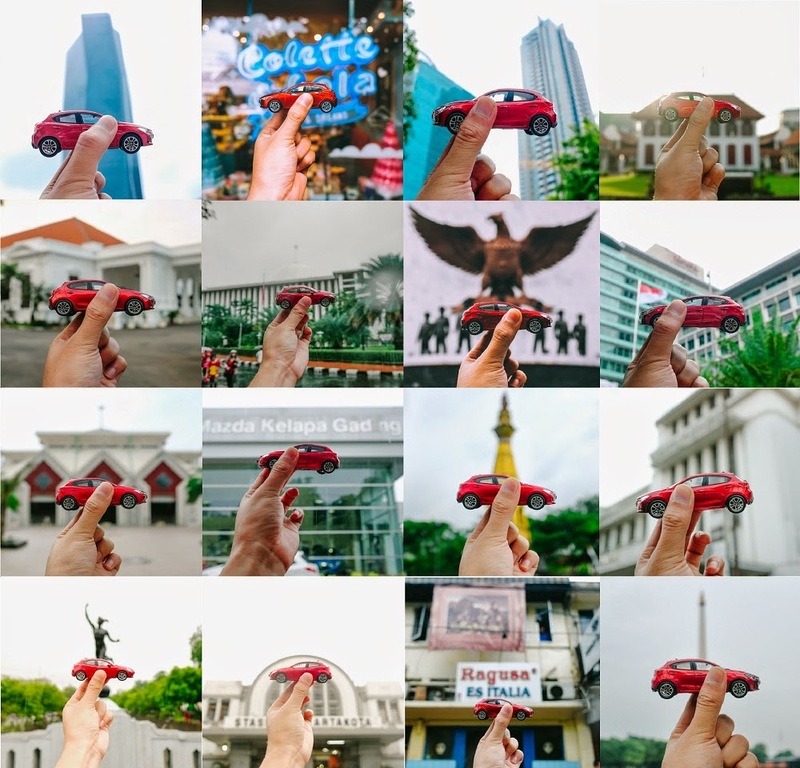 With this “Be Alive” campaign Mazda Indonesia is inviting all of us to test the All New Mazda2 in total interesting and fun way. 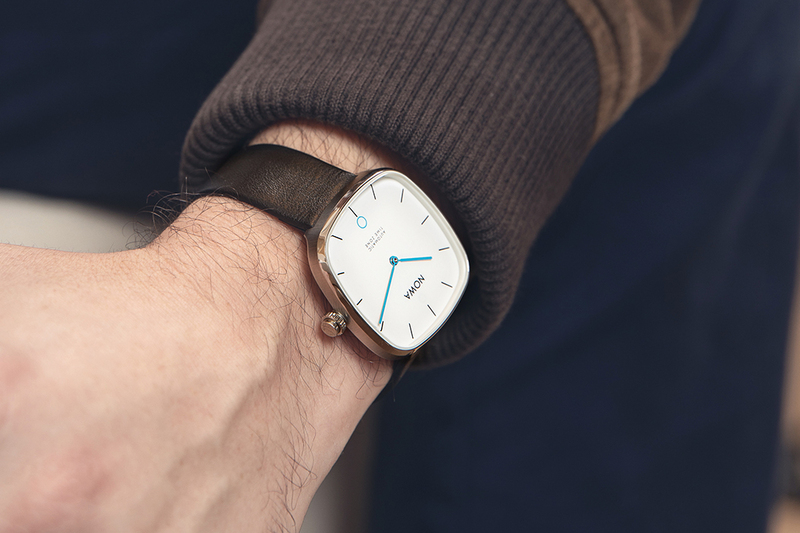 Interested to make your own city journey?